Over the past few days, I’ve been asked by a number of people all over the world about my experience in the Republic of Korea. Some people are shocked about how much fun I had and how well I was treated. There is still the image that Korean people hate Black men, especially darker Black men. Even many of my Korean American “friends” would tell me I would probably be hated in South Korea. So why was my experience in Korea different from other people’s experience? Here are 3 reasons why my experience in Korea with Koreans may be different than that of other people. It is said, “When in Rome, do as the Romans do.” The same can be true in Korea. This can be hard for some to get used to. This could include eating spicy food, having a drink, walking places or taking public transportation. Being in Korea can put people out of their comfort zone, which some people object to. But for me, I was open to these things. Did I do anything that would violate my conscience or put my life in danger? Absolutely not. But I was willing to try new foods, travel at times that were not always easy and not have a complaining attitude. These may be small adjustments for many, but they can make a world of difference. This may seem like a natural thing that one would want to know before traveling half way around the world, but it’s not always the case. Sadly, some Americans are shocked that not everyone speaks English. (They are even more shocked to find out that we don’t speak English properly.) Even though my Korean is not where it should be, I can read, write and communicate with people in Korean. I could go to a restaurant and order food without help. I could ask where the bathroom is. I could tell time in Korean. This gave me confidence that I even if I got lost, I could still find my way back with no problem. Knowing the language made things easier for me, and for those around me. If you’ve read my blogs before, you know that I feel that culture explains a language. But knowing the culture can make you different in a good way. Because I knew both culture and language, I knew how to behave in a respectful manner. I knew how not to offend people and how to make situations peaceful. Because of that, it caused people to want to talk to me and get to know me. It made it easier for people to get to know me and my personality. And it made it easier for people to adopt me into their family. Because of knowing these things, being in Korea was easier for me than it is for people who don’t know as much as I do. I learned there were things I could do and do very well, despite what some negative people told me. I could travel to another hemisphere and be okay. Instead of focusing on what I couldn’t do, I could focus on what I could do and be happy. 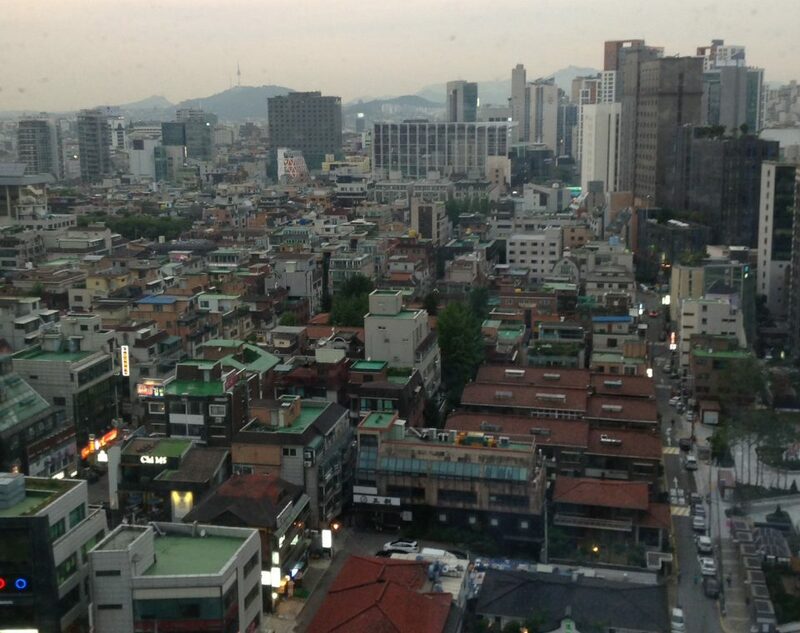 Korea changed my mindset on a lot of things, and made me a better person in the process. I still have a lot to learn when it comes to Korean language and culture. But I’ve been able to break down the walls that I had previously had up, with the help of people who I no longer need in my life. For many, they only think negative things when they think of Korea. But for me, I will always think of good times, and great people. That’s why I can honestly say that Korea was very good to me.